The current vogue, we are told, is for homeowners to fund an extension or convert lofts and basements rather than go to the expense of moving. Such measures, grand as the are – pale in comparison to the changes which are transforming St John’s, Sharow, in to a church that meets the needs of the community in the 21st Century. The builders are moving in to transform the church before Christmas – a tight deadline considering the church is adding new accessible toilets, glazed doors, meeting room space and a brand new kitchen. Outside, plans are in place for a new car park to serve the local school, church and village hall. 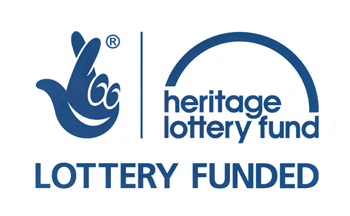 These efforts are part of the church’s ‘Vision Project’, which has been part-funded by the Heritage Lottery Fund, the WREN Trust and a number of private funders.